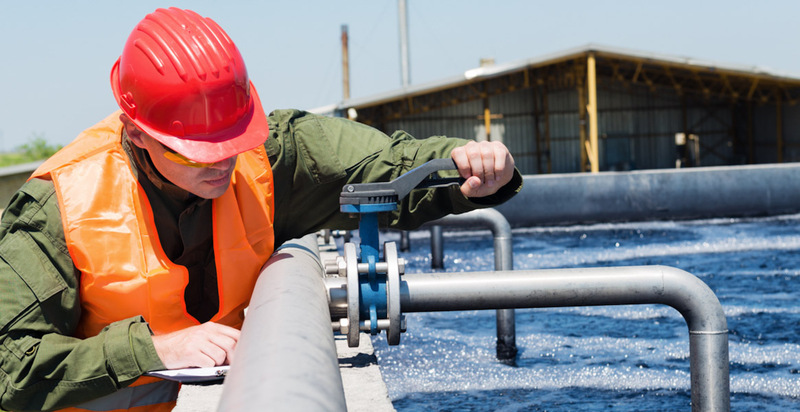 Need a solution?Our experts can help. 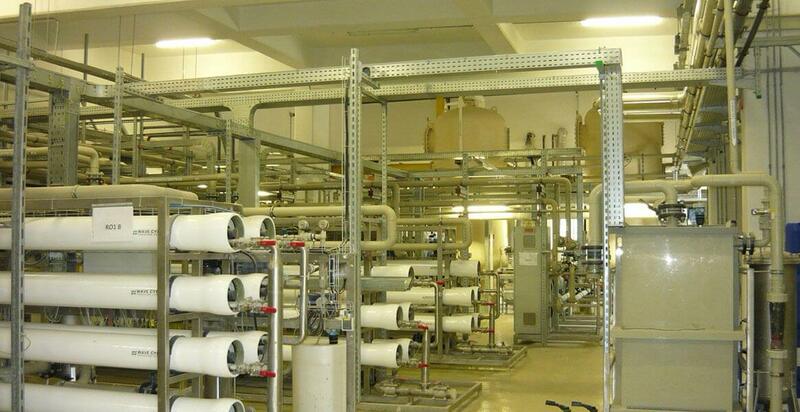 Muttenz Water Treatment Plant - New process technology for the removal of micropollutants in groundwater. 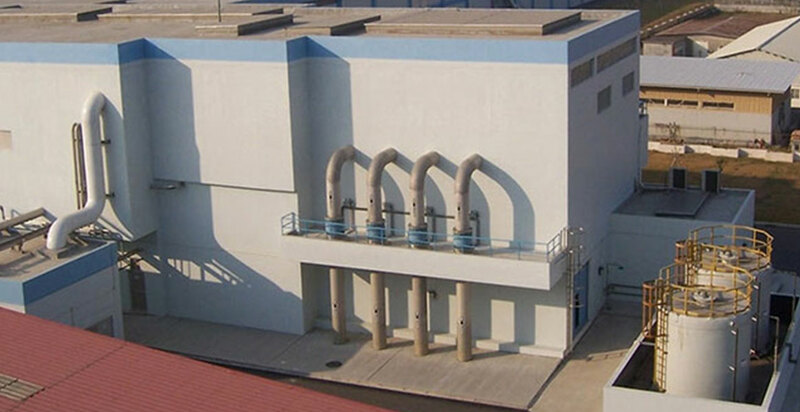 Kondli WWTP - The largest WWTP in New Delhi with complete automation system using PLC software and controlled by central control room. 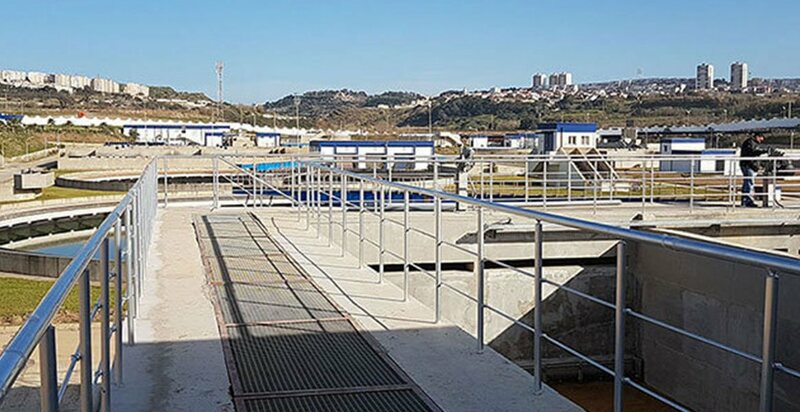 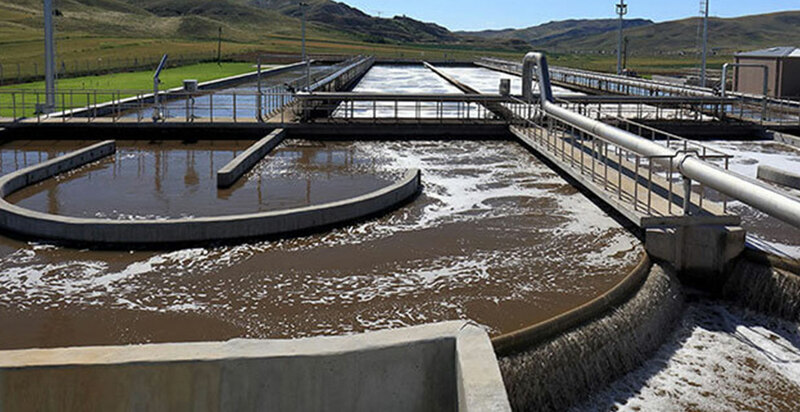 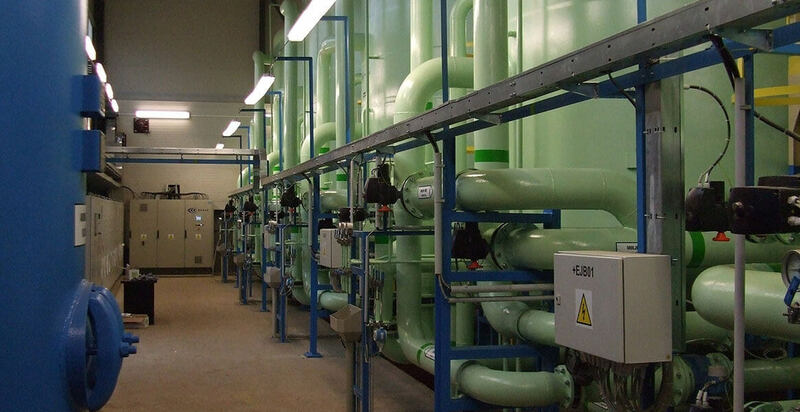 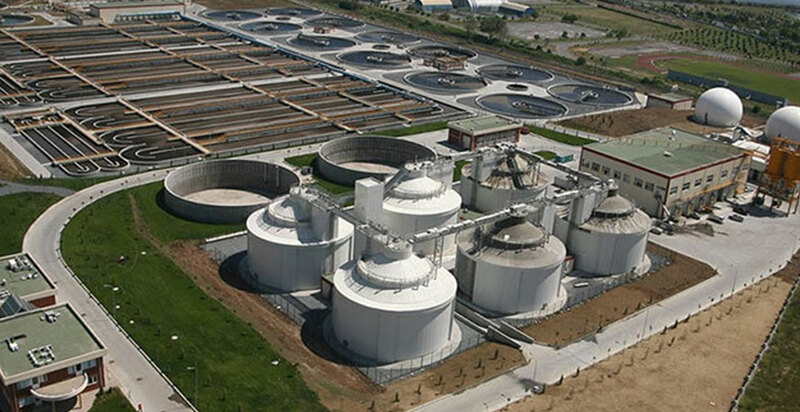 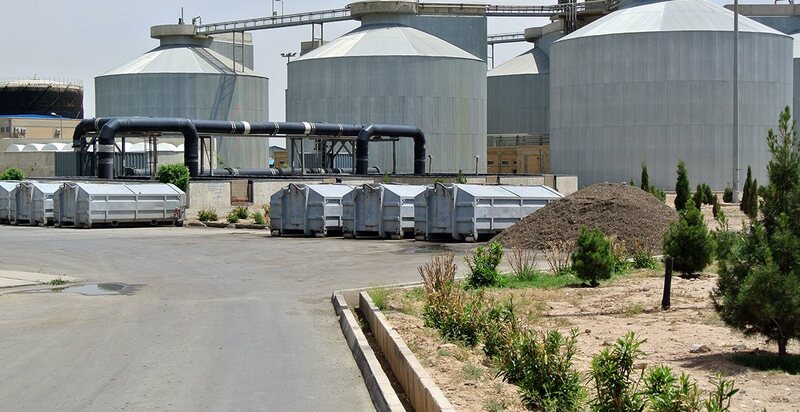 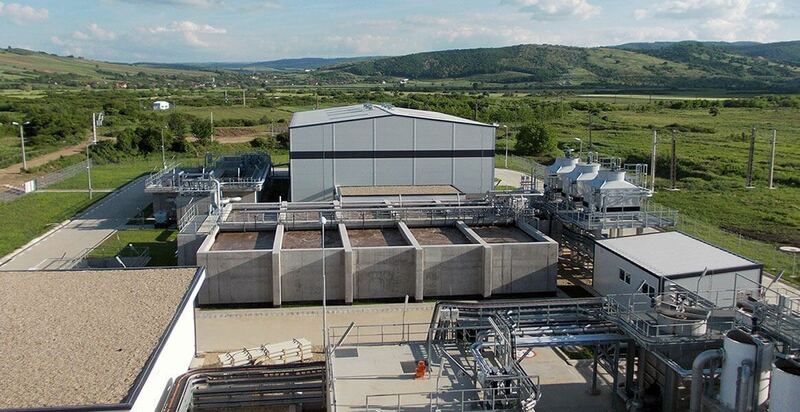 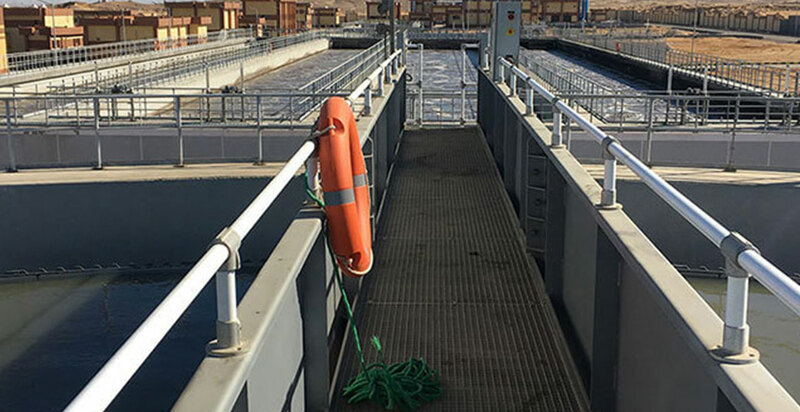 POLATLI WWTP - The facility corresponds with EU regulations regarding environment‐friendly wastewater treatment and in particular with the Environmental Impact Assessment Report. 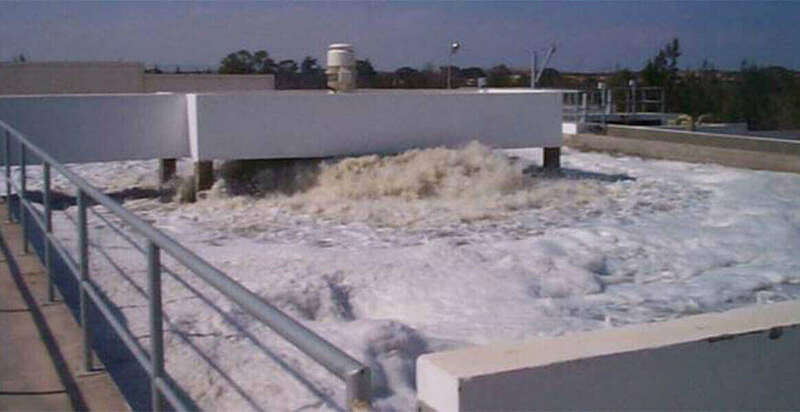 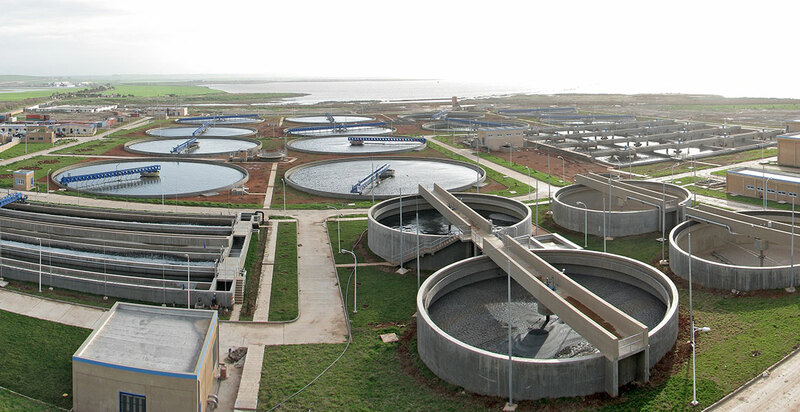 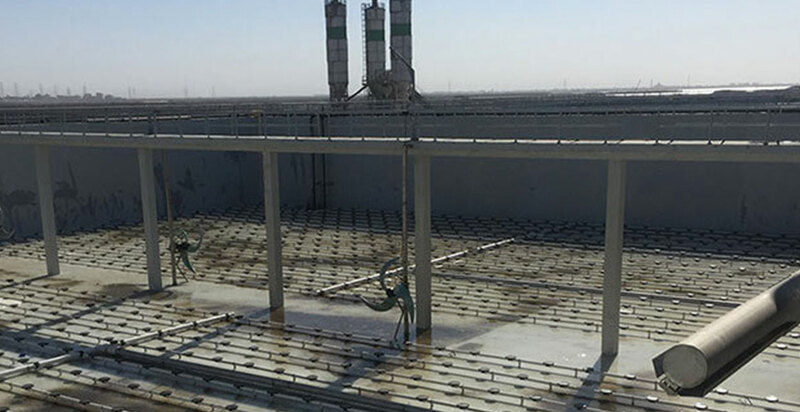 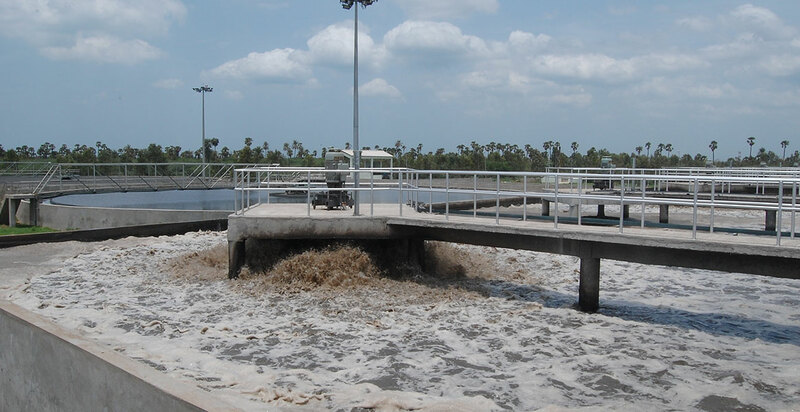 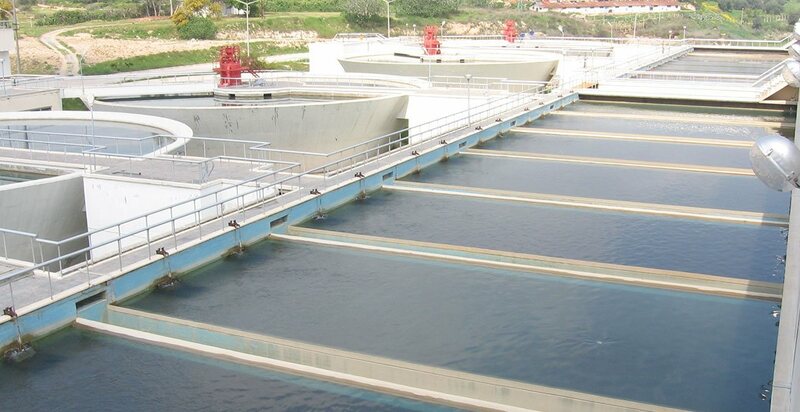 PORT SAID WWTP - The multi-stage treatment offers water reuse for landscaping and irrigation. 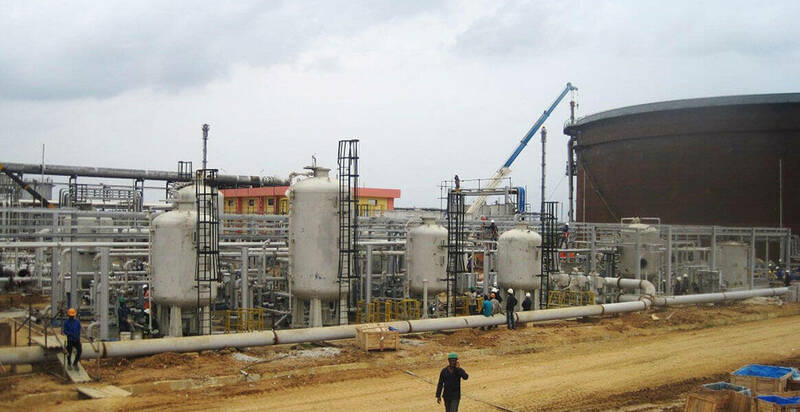 Executed on DBO-scheme including 12 months O&M. 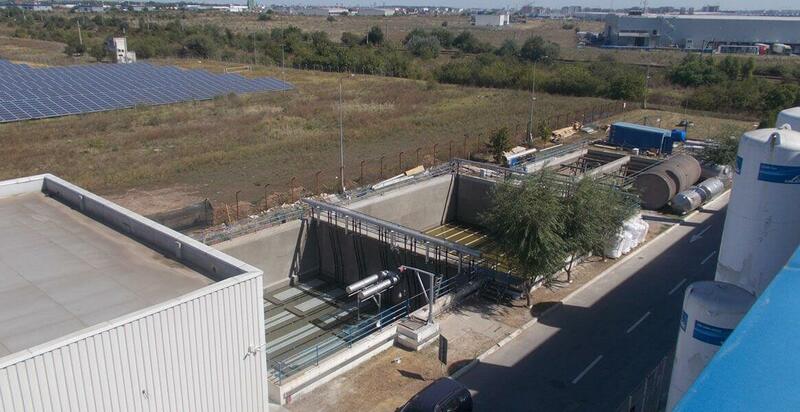 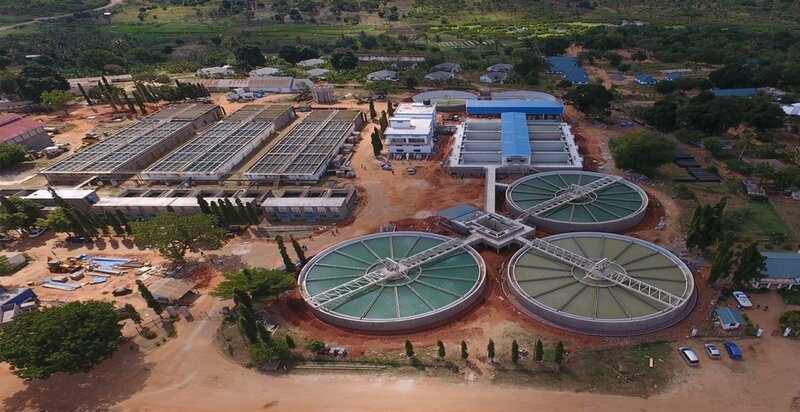 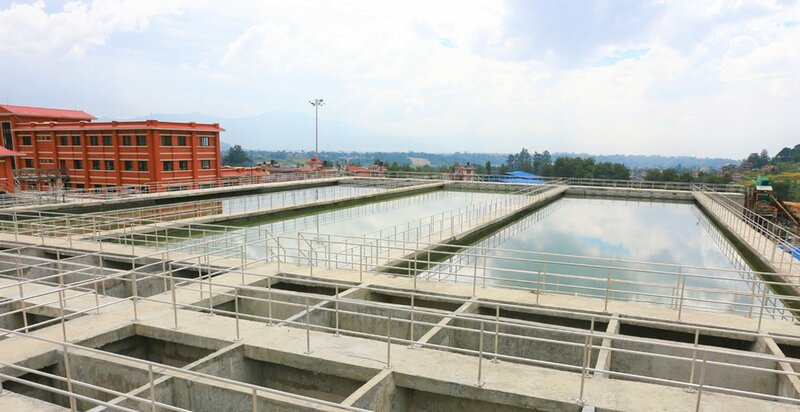 City Wastewater Management - 24 x 7 management of the wastewater of 16 million inhabitants - on 2 continents. 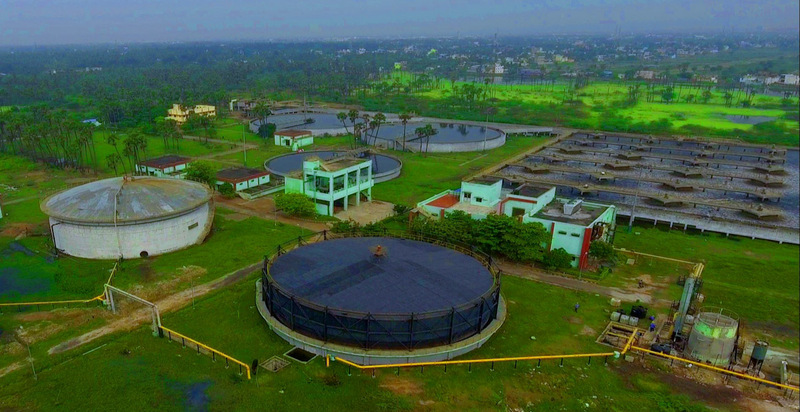 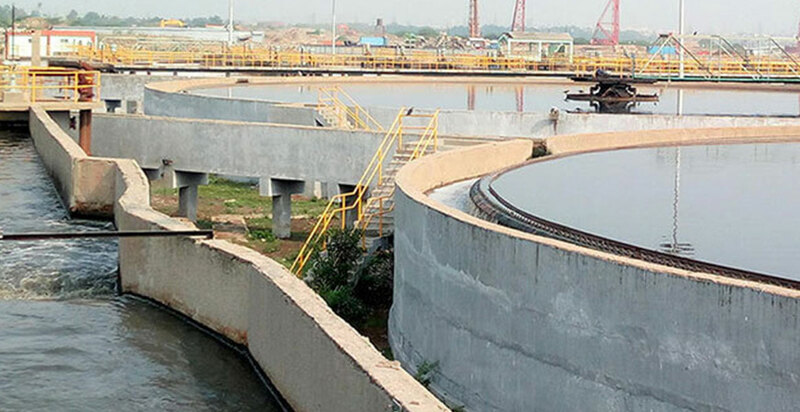 Integrated Water Management - Meeting the water need of Chennai through efficient operational management of drinking water and wastewater treatment plants over two decades. 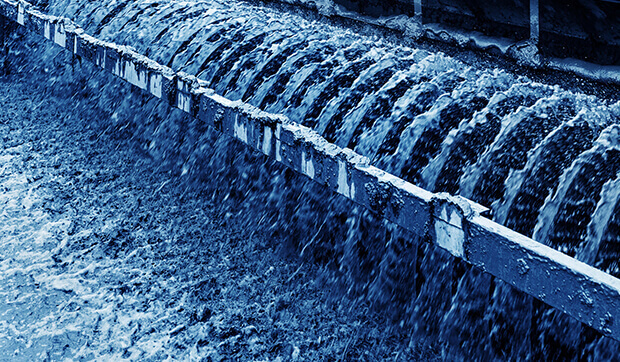 City Water Management - Providing professional water services for 1.4 million people. 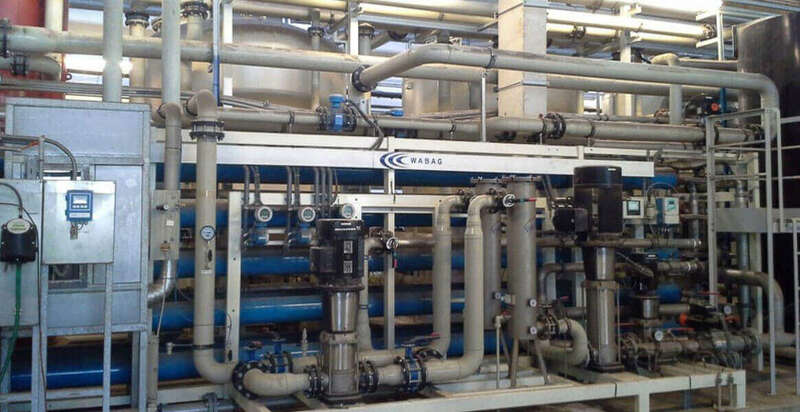 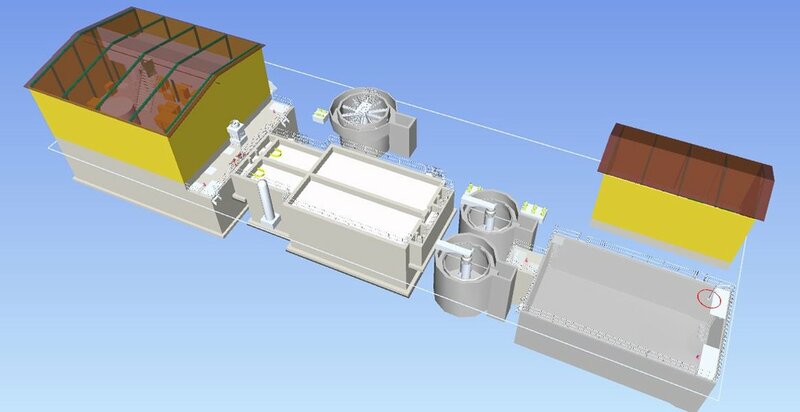 Beni Messous WWTP - Two wastewater treatment lines followed by a common tertiary treatment plant (5,500 m3/h) for water reuse for agricultural irrigation. 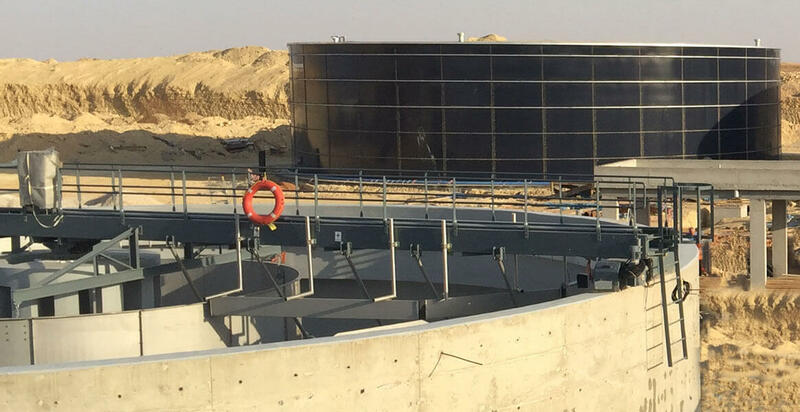 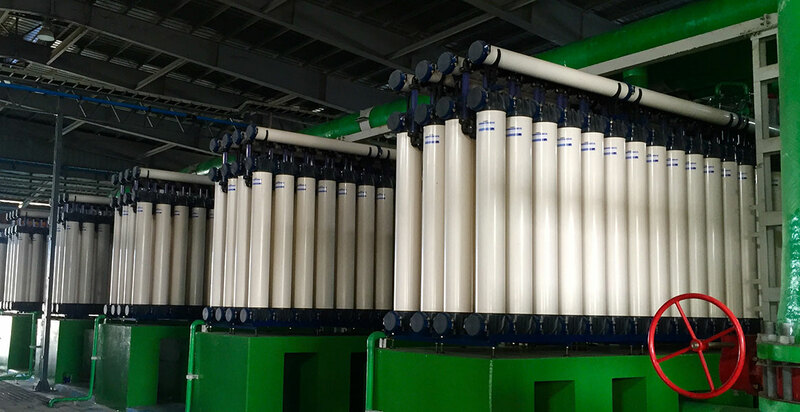 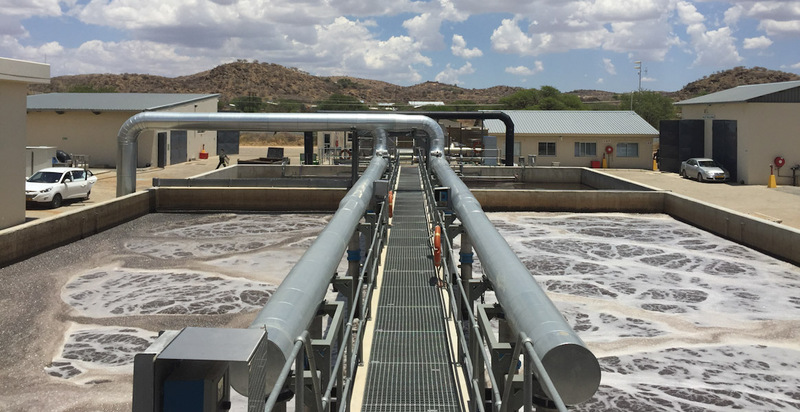 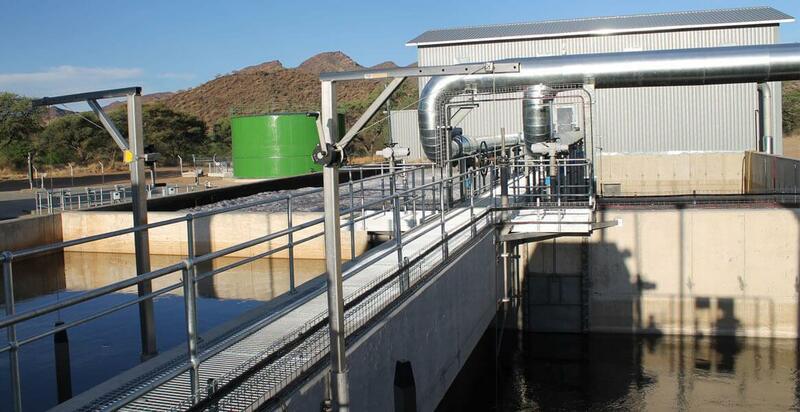 The new Goreangab WTP - Turning municipal wastewater into drinking water. 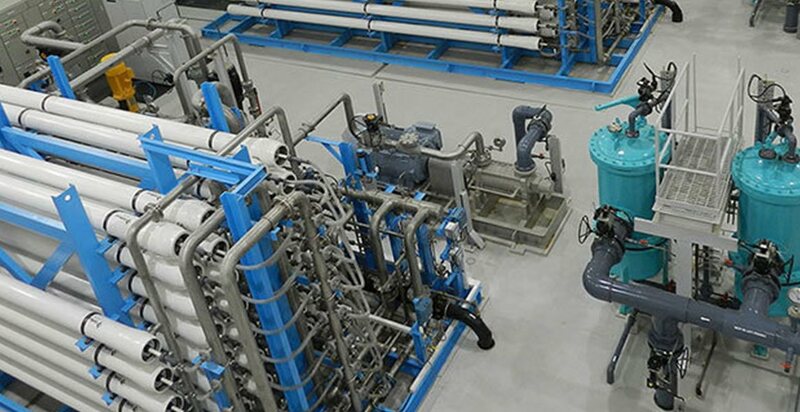 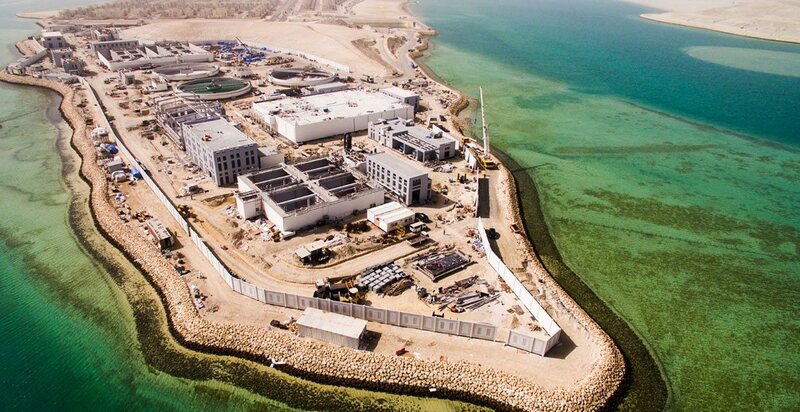 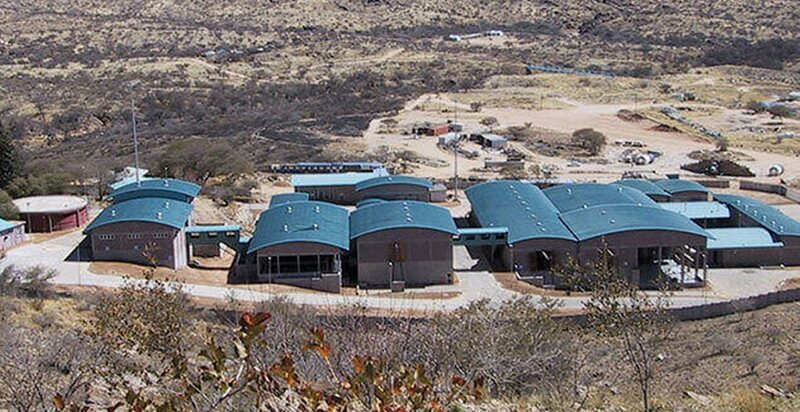 World's first advanced water treatment plant for direct potable water reuse. 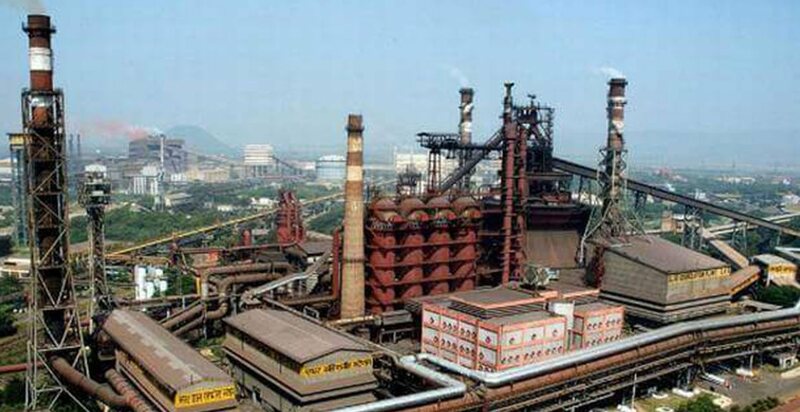 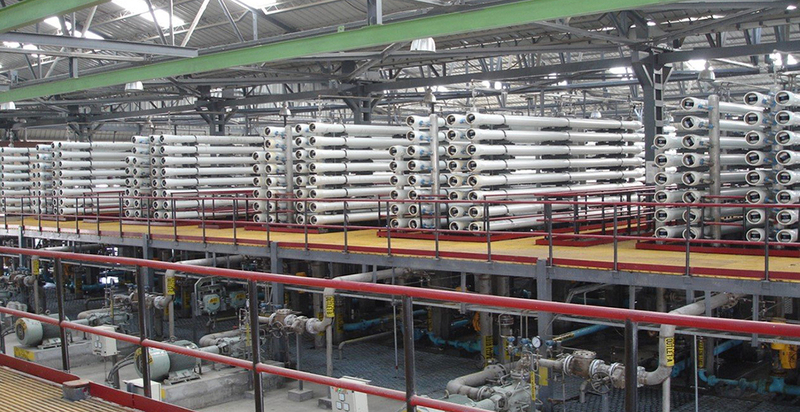 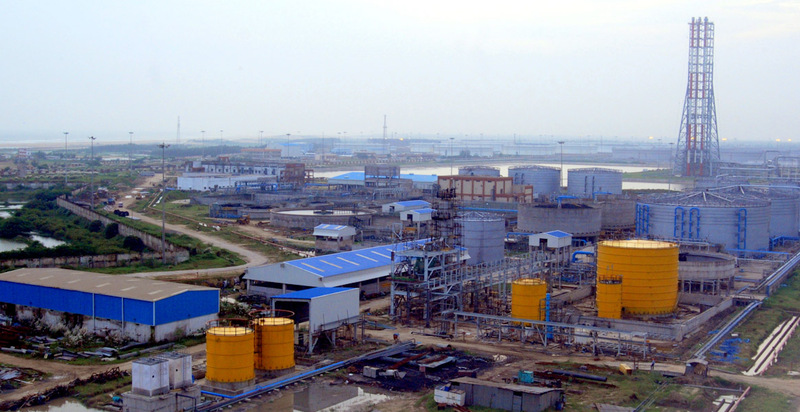 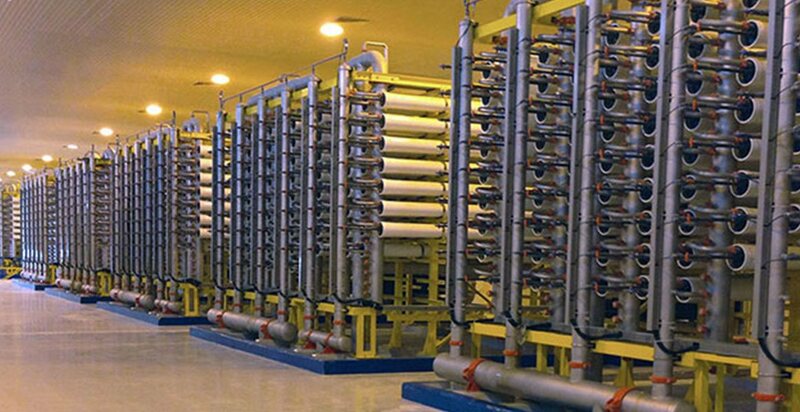 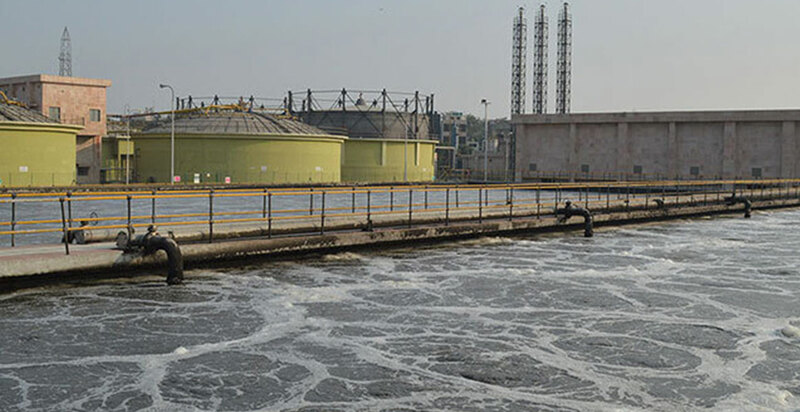 Water Reclamation - India's first refinery wastewater recycling system based on membrane technology. 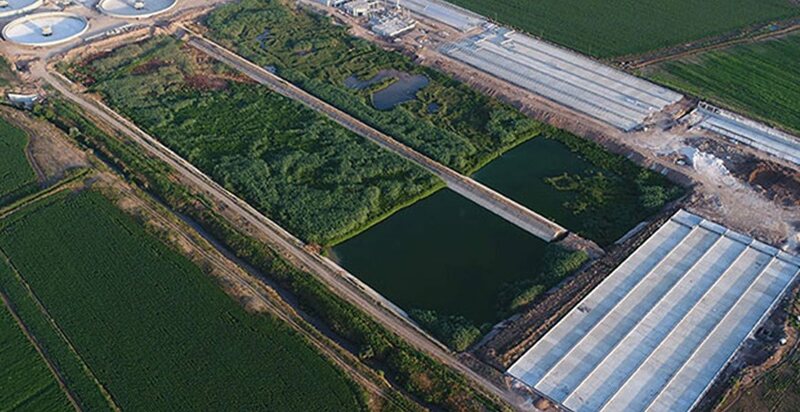 One of the world‘s largest plants with 90% recovery. 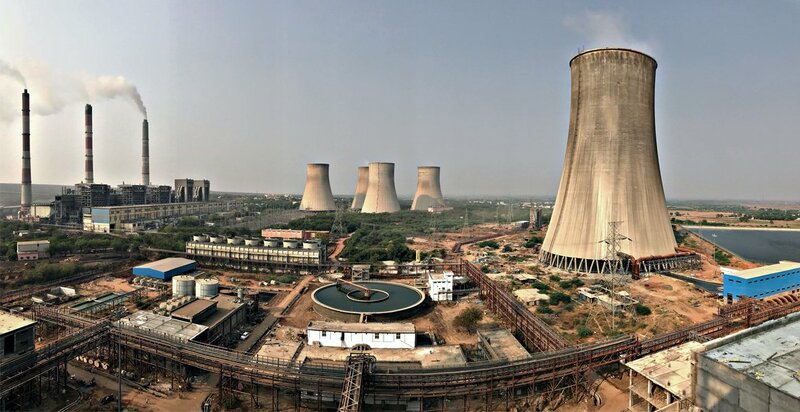 Balance of Plant - Balance of Plant package for 1 X 600 MW Rayalaseema Thermal Power Project Stage IV Unit 6. 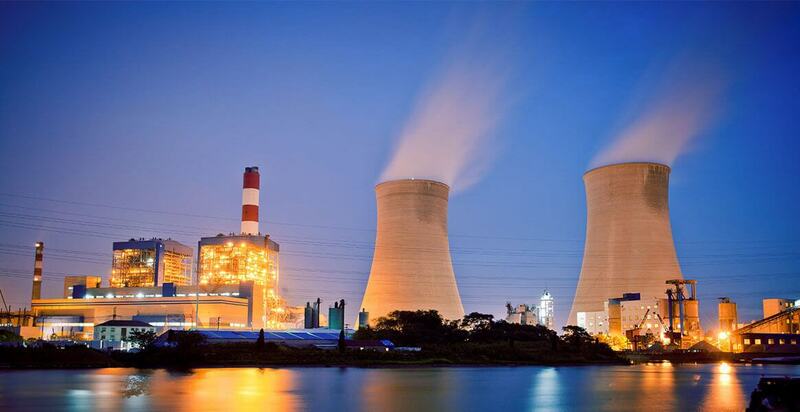 An extensive technology portfolio which guarantees customized & optimal solutions for every customer. 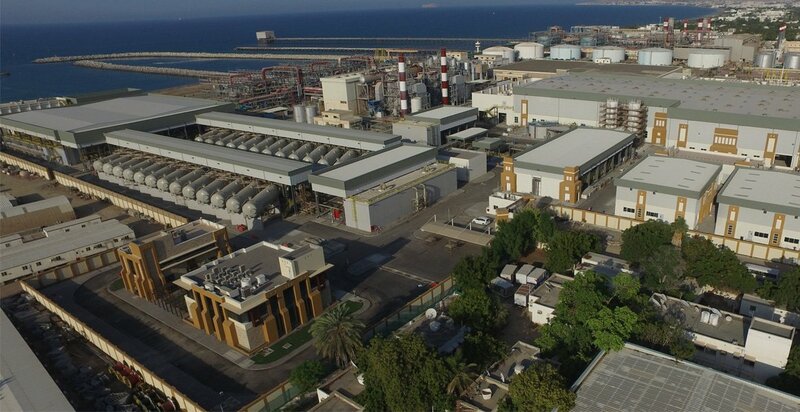 The WABAG Group with its presence in 4 continents has a workforce with multi-cultural background and finer understanding of each market. 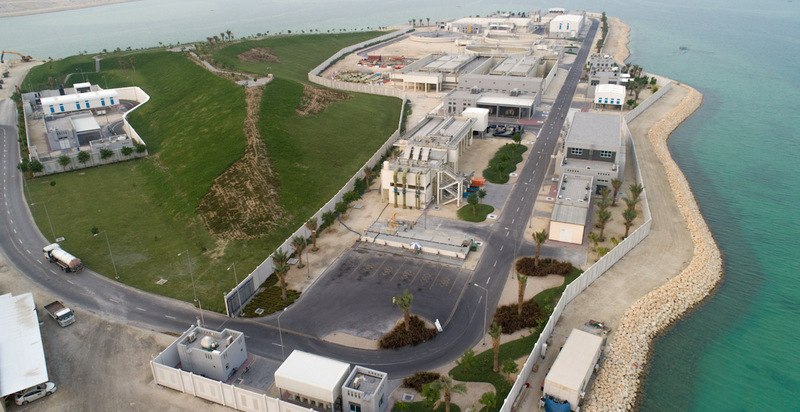 WABAG’s rich history & global references with key clients stand testimony to its process expertise & execution excellence. 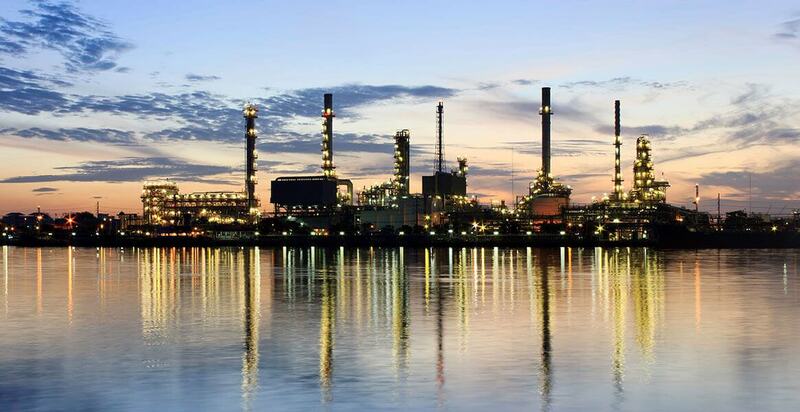 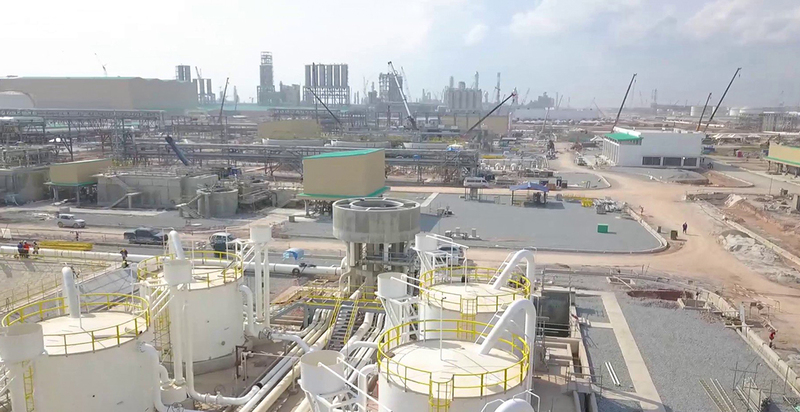 Over the last 9 decades, WABAG has successfully executed over 6000 plants across segments which cater to over 23 million people globally. 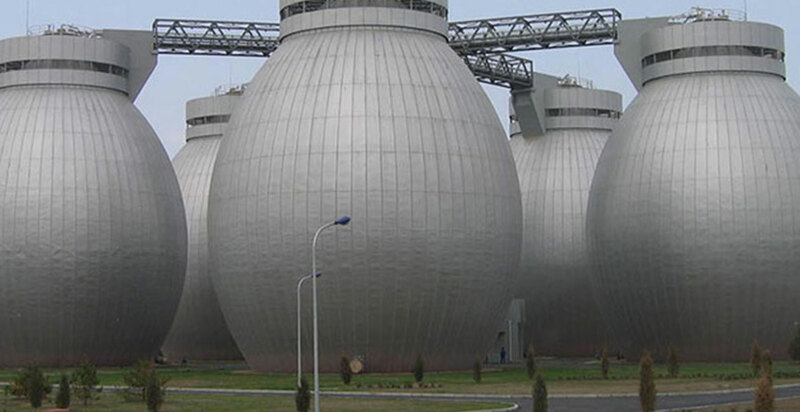 Sustainable solutions. 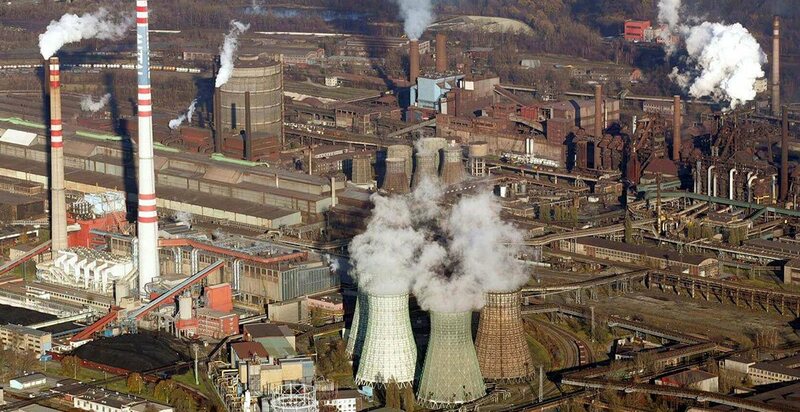 For a better life. 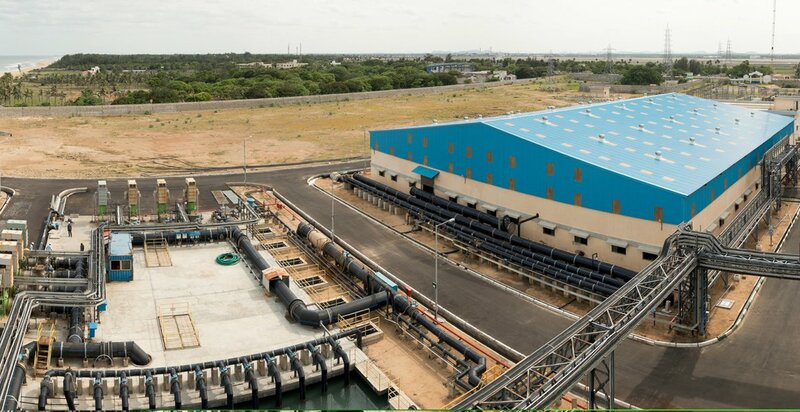 The WABAG Group head quartered in Chennai with its global presence in 4 Continents and more than 20 countries has a work-force of more than 2,000. 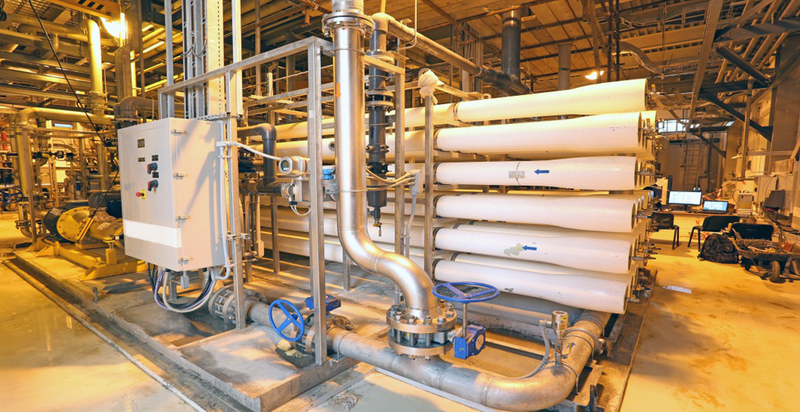 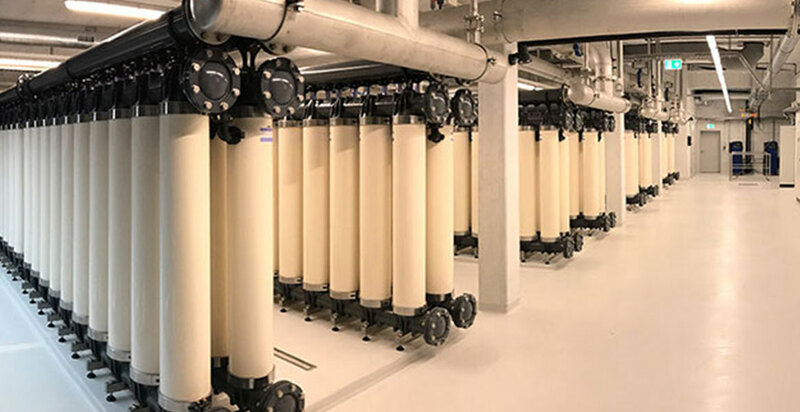 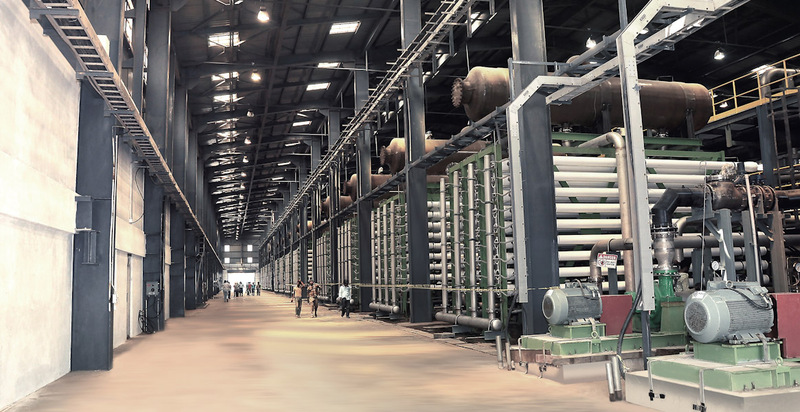 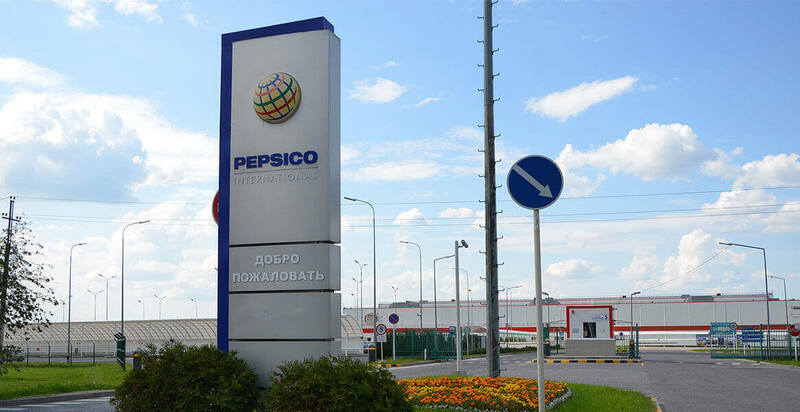 With a history dating back more than ninety years, the group has emerged as a leading pure play water technology player across the globe with focus on emerging markets.